Sounds fantastic, Catherine! Funny that we both have new releases dealing with ancient Egypt. Great minds think alike. Hope it climbs to the top of the bestseller lists! Let's hope we both do. Thanks JH! 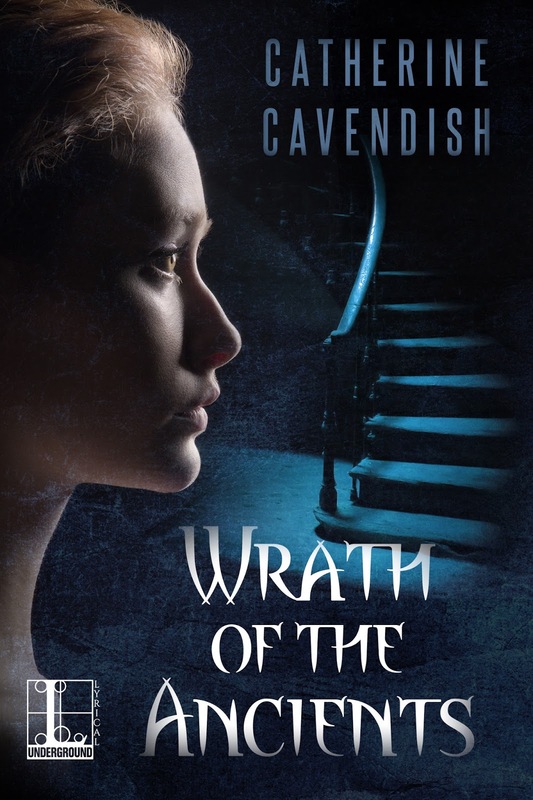 Wrath of the Ancients is one of my favorite horror stories. thanks for sharing the review. I hope i will find it on amazon at some reasonable rate. keep sharing the interesting things.